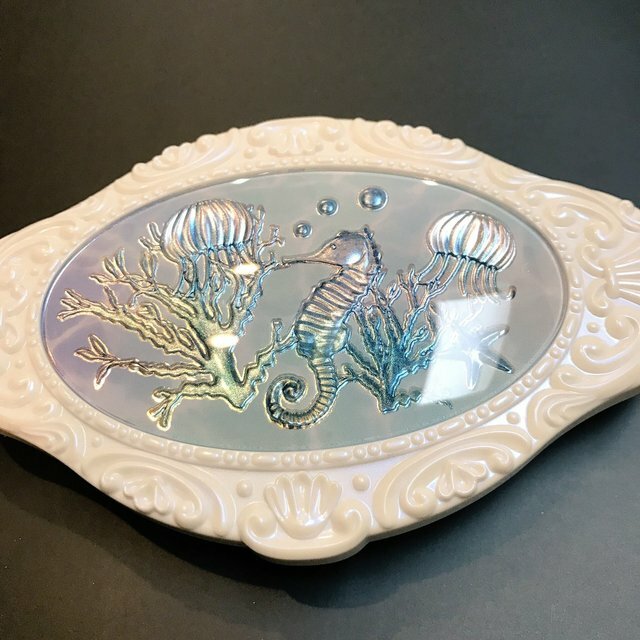 Here are more pics of the complete Anna Sui Summer 2017 Magical Aquarium collection posted by Biteki. This is a welcome return to the brand's more whimsical form and miles more attractive than the florid revamp of 2016. 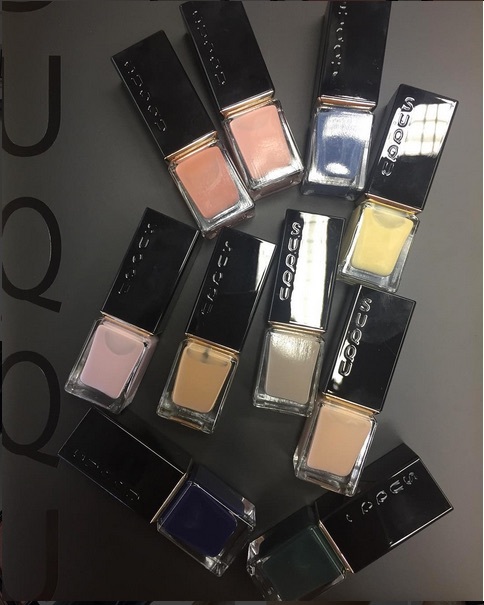 Here are more pics of the Suqqu Summer 2017 collection by Voce. 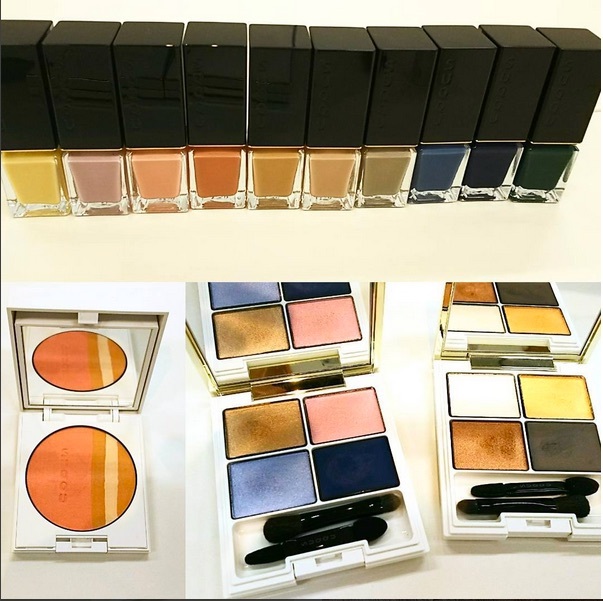 The bronze and warm grey palette is 洸砂 (Hikarisuna) while the blue palette is 蒼渚 (Aonagisa). If the new Designing Color Eyes palettes bear some resemblance to Lunasol's palettes, it's not surprising considering that both brands are owned by Kanebo. Based on various blog reviews, the Designing Color Eyes appear to more user-friendly with better payoff but for several longtime Suqqu fans, the distinctive character of the Suqqu Blend Color Eyes palettes with their mix of matte, pearl and shimmery textures has been lost in this renewal. 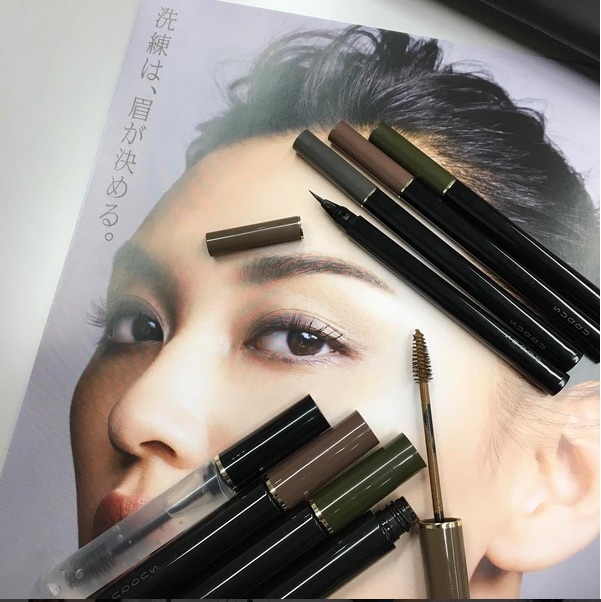 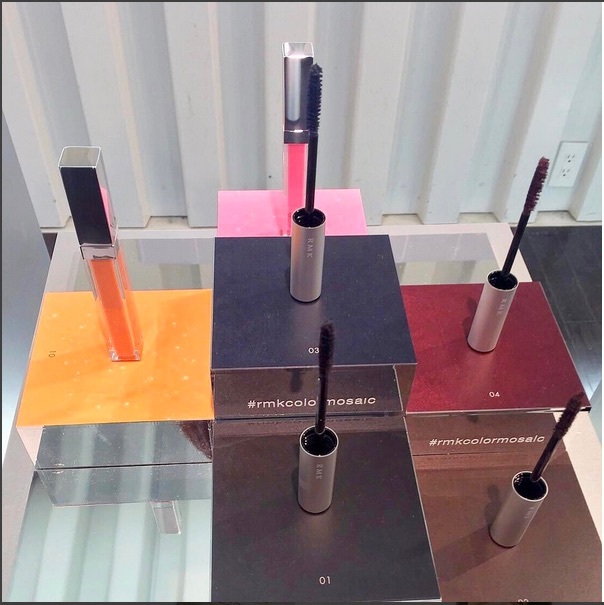 Debuting on 7 April is the new line of Volume Eyebrow Mascara (3000yen, 4 shades) and Framing Eyebrow Liquid Pen (3000yen, 4 shades). 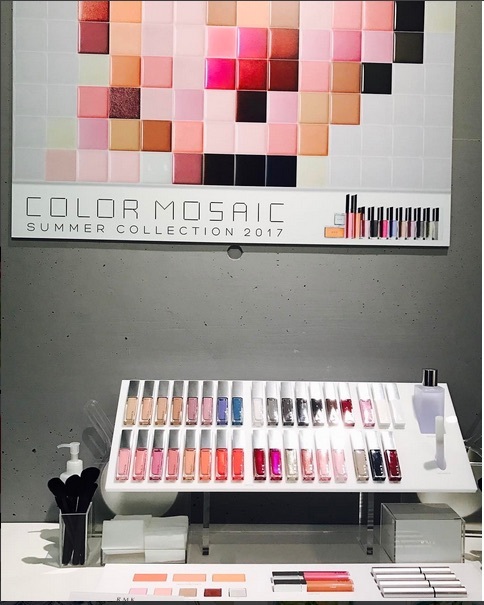 RMK will unveil its new line of nail polishes as part of its Summer 2017 Color Mosaic collection launching on 28 April in Japan. 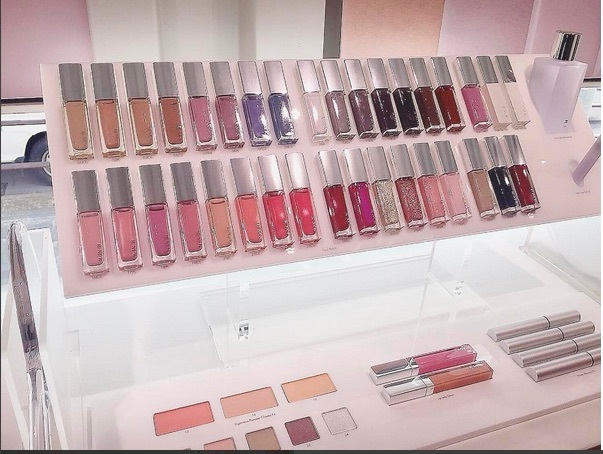 It comprises 32 shades in matte, clear, pearl and shiny finishes, retailing at 1500yen each. 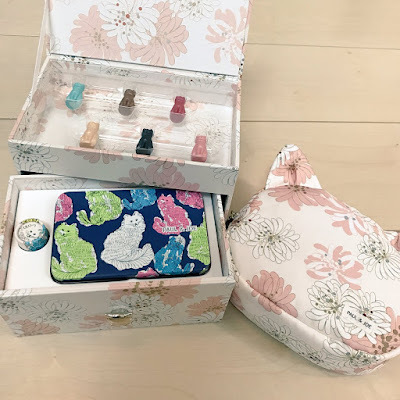 Pic by Naonaozou. The collection also includes Matte Mascara N (3500yen, 4 shades in black, brown, navy and burgundy), Lip Jelly Gloss (2200yen, 2 shades), Ingenious Eyes N (2200yen, 5 shades in pearl pink, milky coral, pearly beige, red brown and shiny white silver), Ingenious Powder Cheeks N (3000yen, 3 shades). Pics below by Bea's Up. See more pics here and here. 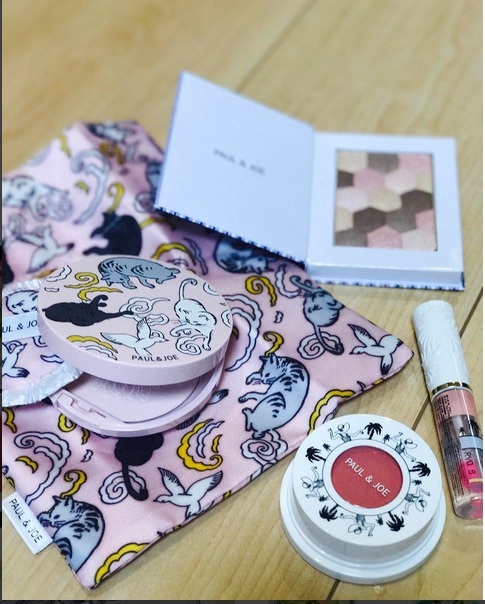 Here's a sneak peek at the Paul & Joe Summer 2017 collection featuring yet more feline prints. 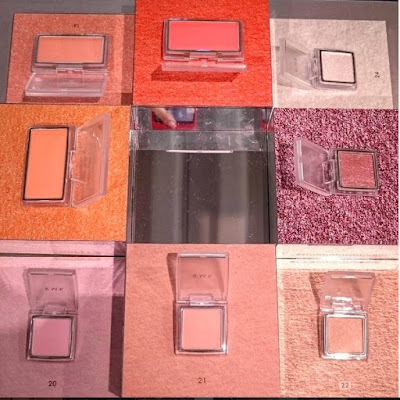 Debuting on 1 May in Japan are three Colorful Palettes (4000yen), a lipgloss that adjusts to your natural lip color (2500yen) and three Watery Cheek gel blushes (3000yen) in a round pot. 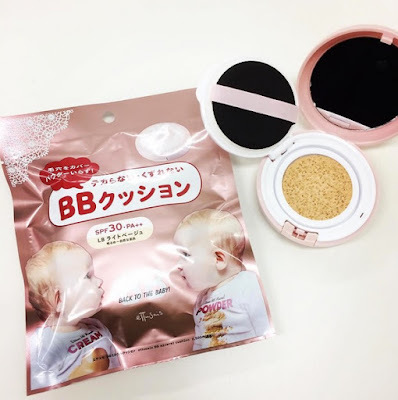 The limited edition UV face powder with a matching pouch (5000yen) launches on 1 June. 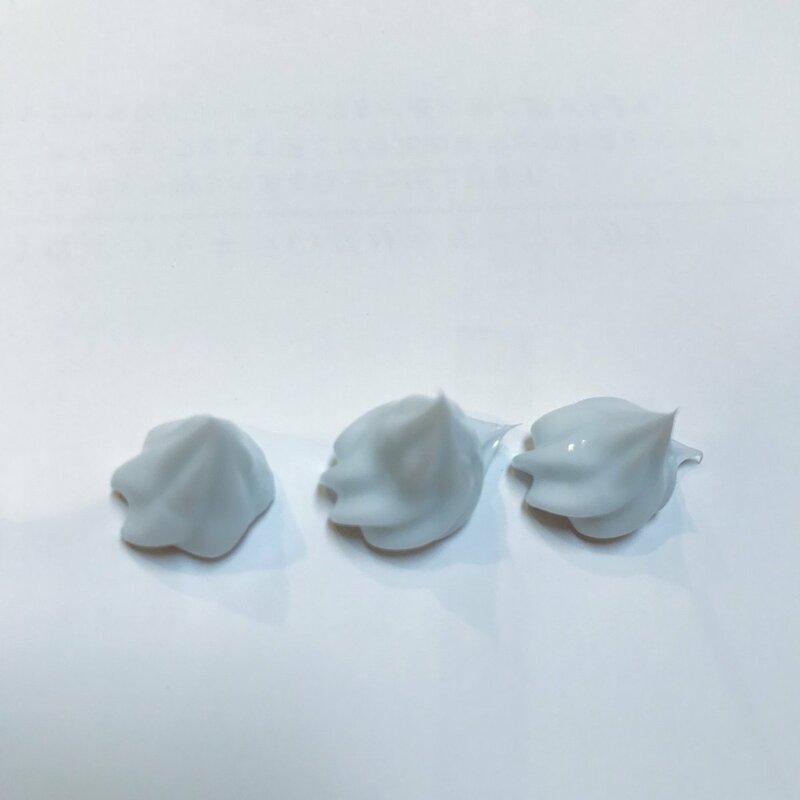 Pic by Naonaozou. Pics below by Abe Sawako. 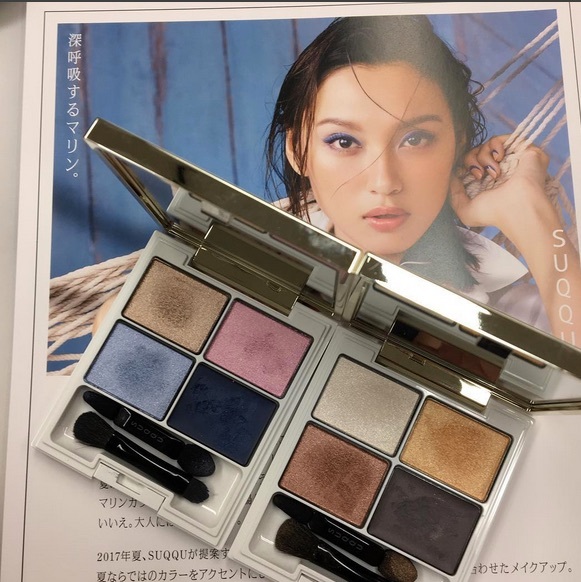 Suqqu will release its marine-themed Summer 2017 collection on 1 May in Japan. The collection includes two limited edition (sigh) Designing Color Eyes (6800yen), a blush/bronzer palette, two lip shades and their revamped Nail Polish line (2500yen, 10 shades). 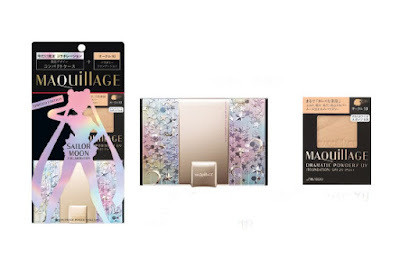 Pics by Maquia. 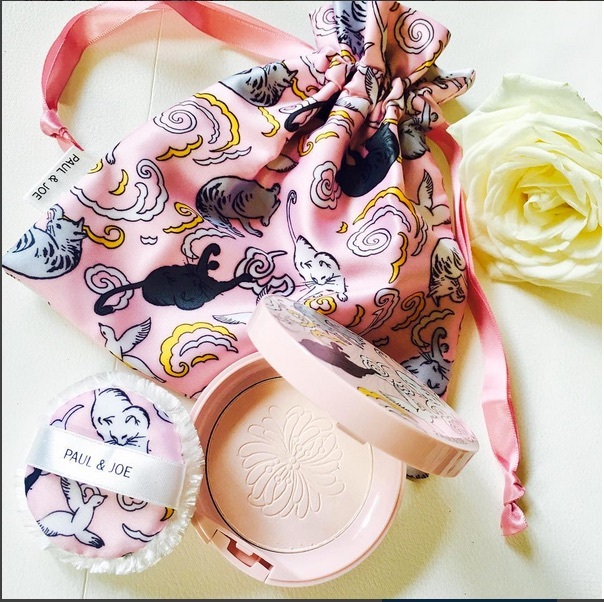 Pic below by & Rosy. 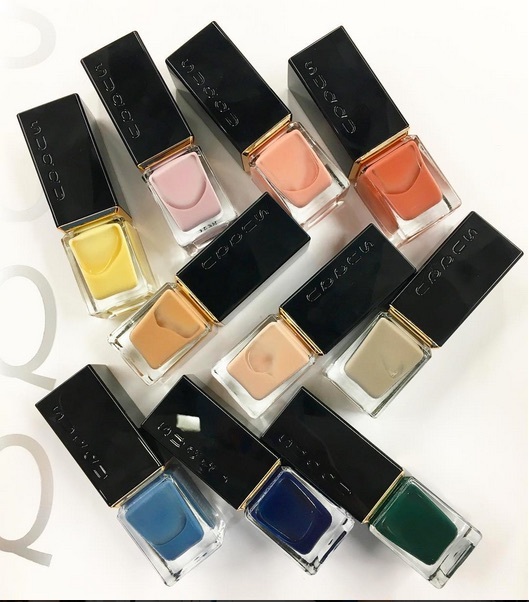 The ever brilliant Wondegondigo has an excellent post on the current Spring 2017 collection and Suqqu's reformulation of its beloved eyeshadow range. 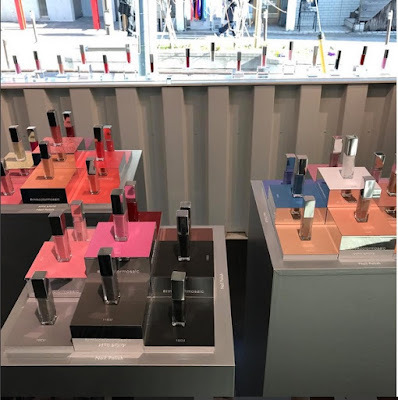 The brand continues to be a main staple of my collection but my love affair with it has faded greatly following their recent distribution issues in the UK, most notoriously with the UK-exclusive Summer 2016 collection which descended into complete chaos to the frustration of many longtime fans. 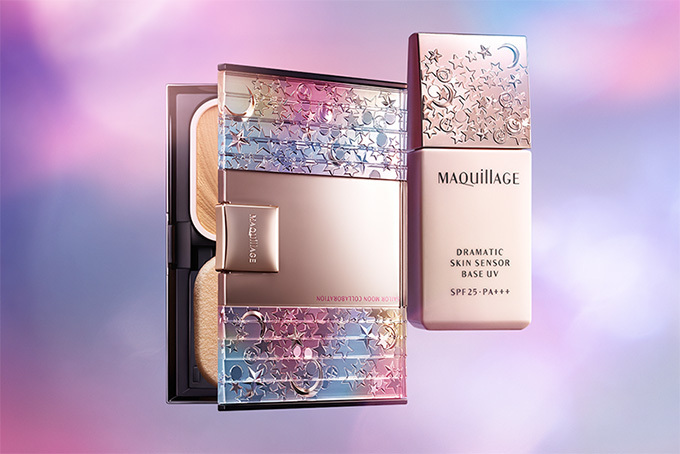 The recent release of the Spring 2017 collection was also marred by instant sell-outs on Selfridges.com, although the brand continues to insist that customers can place orders by emailing them directly. My Suqqu collection is massive enough that I no longer feel the need to chase down their new releases, especially when they can't seem to sort out their distribution issues even months after the fiasco of last summer. 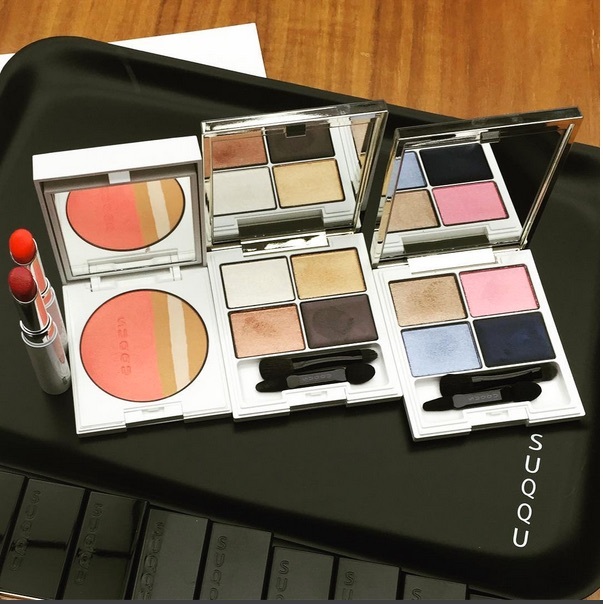 It's a brand that I still love but not enough to jump through these crazy hoops. 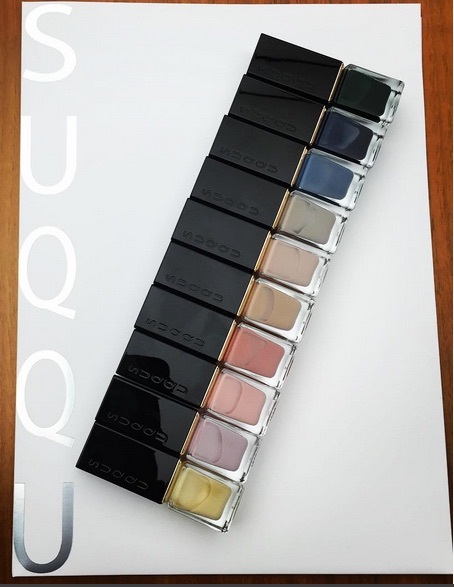 For anyone still trying to get their hands on Suqqu's latest releases, you are probably better off trying a personal shopper service based in Japan, for example through Shopandbox.com or Ichibankao.com (which come with their own fees but are at least more reliable). Paul & Joe goes for more kooky feline madness in its upcoming 15th Anniversary Makeup Collection (9500yen) launching on 7 April in Japan. The set includes six cat-shaped face and eye colours, a lipstick and a metal tin that can house three of the face colours plus the lipstick. 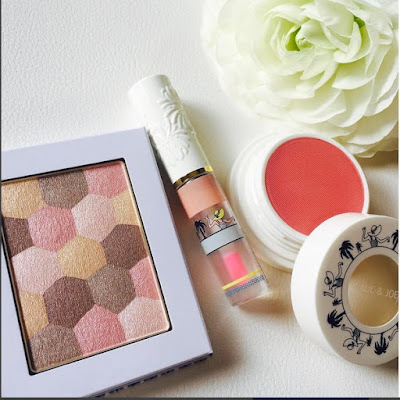 Pics by Osadanna. 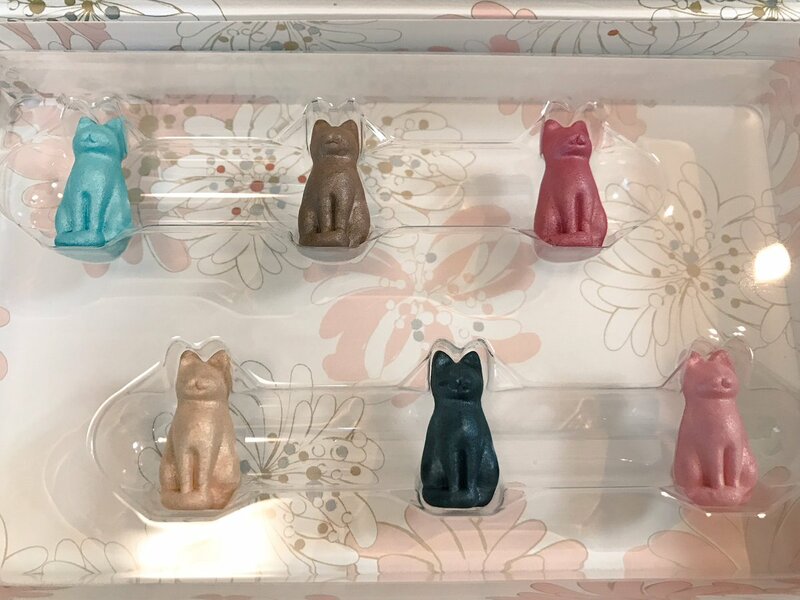 The set is a pass for me as I just don't see myself having the luxury of time to faff around with those dinky little cats. 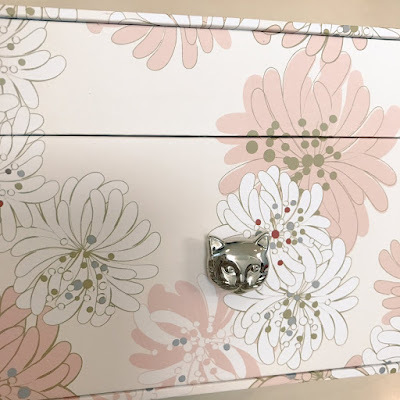 The recycled cat and chrysanthemum prints are also a bit of a bore. There will also be a new Sun Protection Gel Milk SPF50+ PA++++ and Sun Cream SPF10 PA+ (2800yen, 75g) launching on the same date. 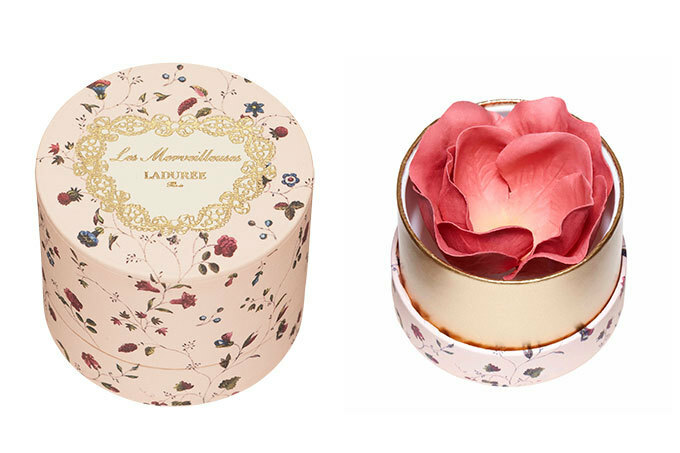 Les Merveilleuses by Laduree will release its Summer 2017 collection on 28 April in Japan. 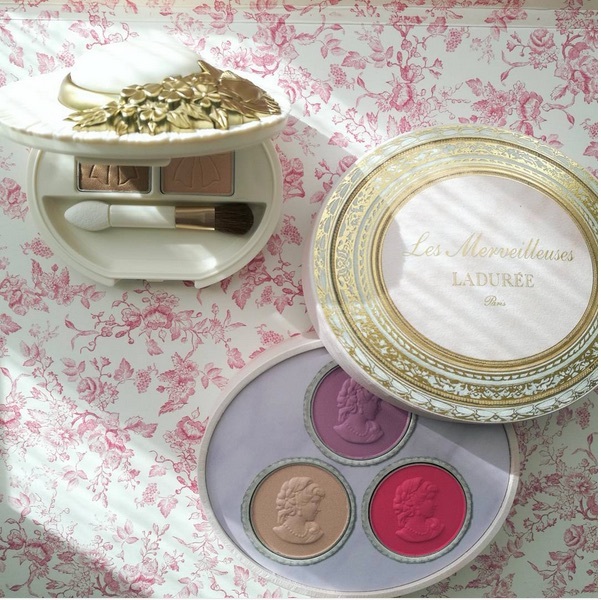 It includes a cheek color palette housed in a jewelry box. 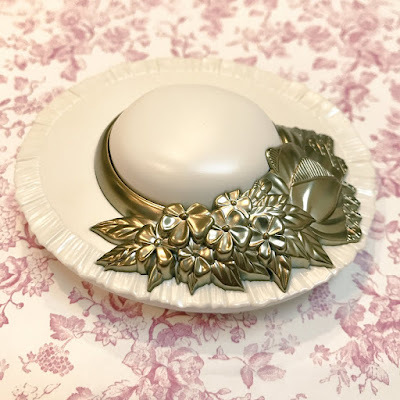 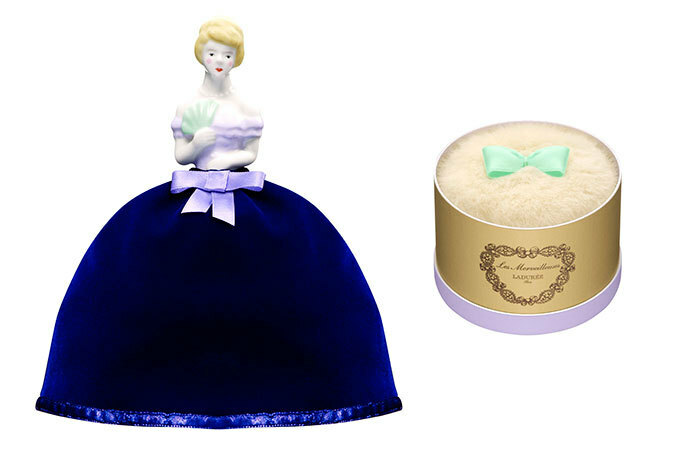 Laduree is also revamping their eyeshadow singles, and housing them in cases like this wonderfully bizarre hat-shaped one. Pic below by Tomoichi. Pics below by Osadanna. Edited to add: see more of the collection on Instagram. 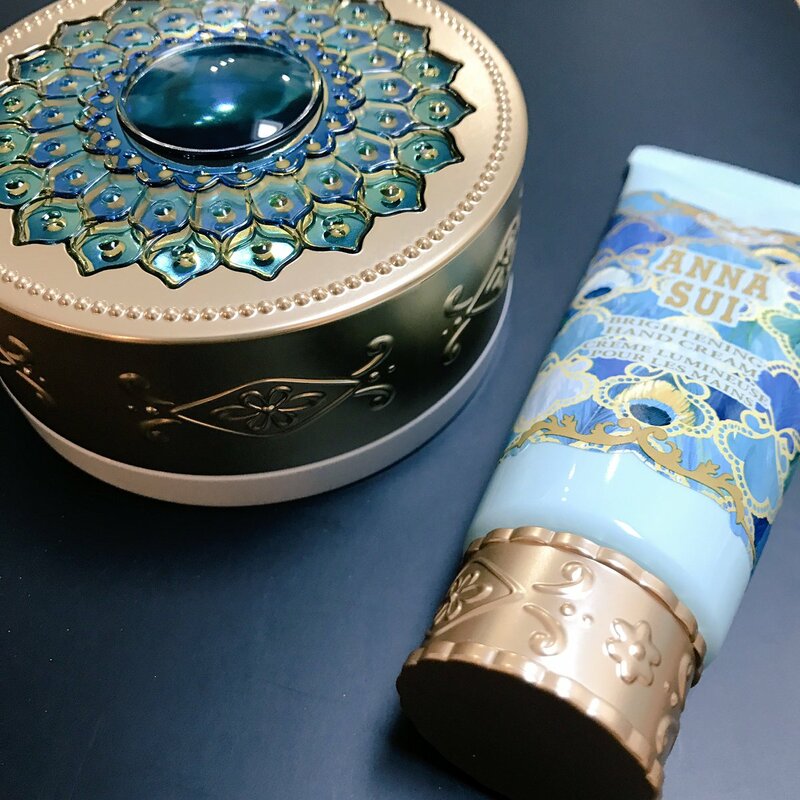 Anna Sui will release its magical aquarium-themed Summer 2017 collection on 16 April in Japan. 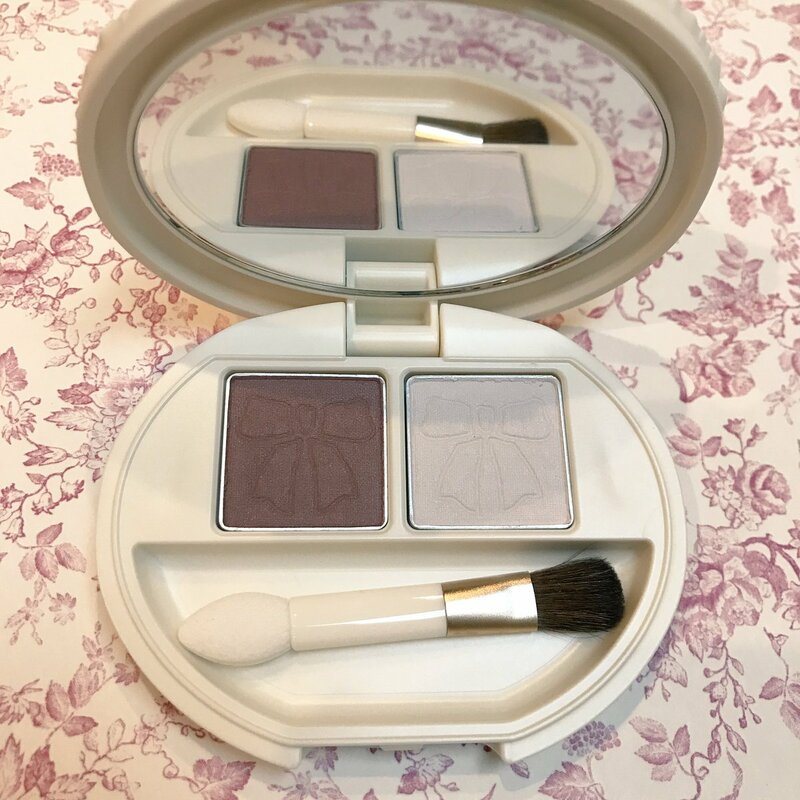 It includes Makeup Palette 3 (1500yen) and Lip & Face Color W (3 shades, 1300yen). Pics by Osadanna. 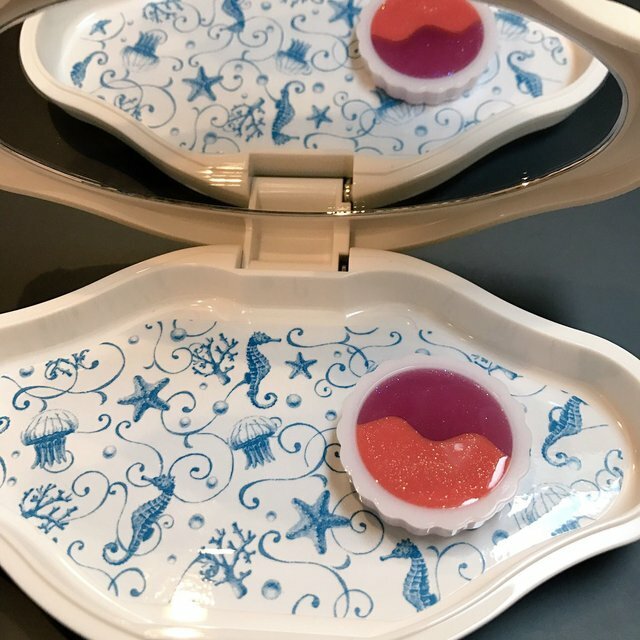 The Lip & Face Color comes in a magnetic pan. 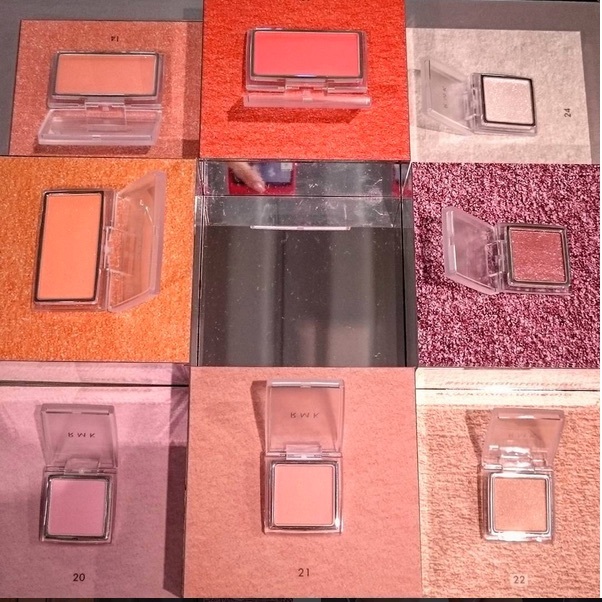 The palette case can fit up to six pans. 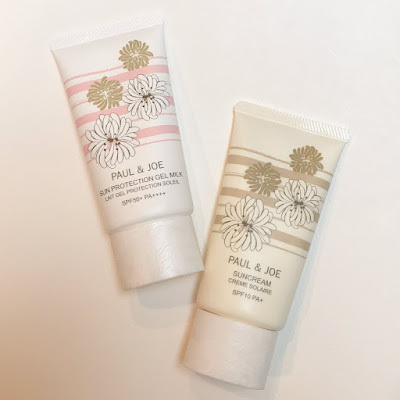 Show below are the Brightening Face Powder (5500yen) and Brightening Hand Cream which dispenses the pastel mint hand cream in a floral shape. 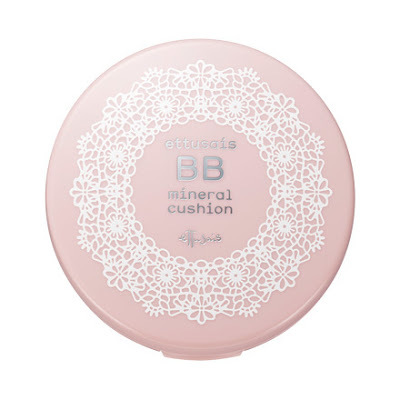 Ettusais will launch its first ever BB Mineral Cushion SPF 30 PA++ (2500yen, 2 shades) on 2 March in Japan. 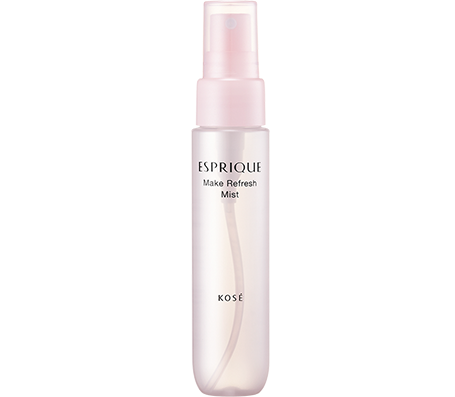 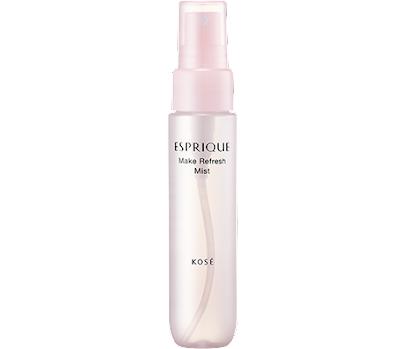 It is composed of 62% skincare ingredients with sebum-absorbing 'foggy powder' for a poreless, baby skin-like finish. 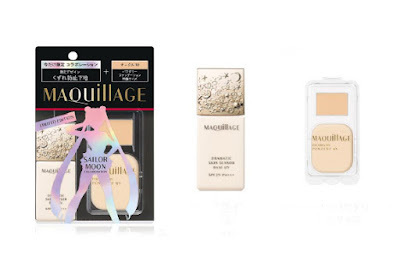 Pic by Maquia. 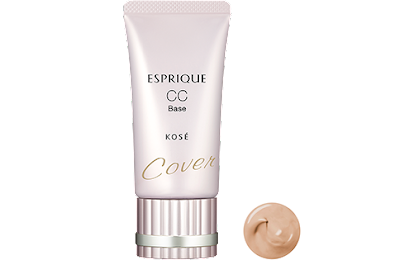 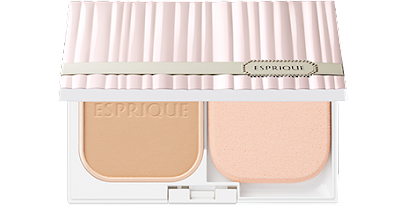 There will also be a new limited edition CC Loose Mineral Compact (2000yen) in PK (baby pink) and BE (sheer beige). 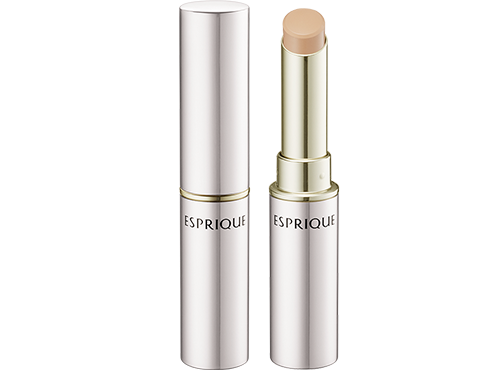 These are designed to help colour correct and provide an even-toned, natural finish. Les Merveilleuses by Laduree is celebrating its 5th anniversary with this trio of Face Color Rose Laduree (Mini) (3200yen) in chiffon pink, red rose and lavender pink launching on 22 March in Japan. 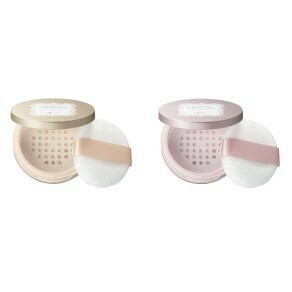 These will also be available in the regular pink packaging below. 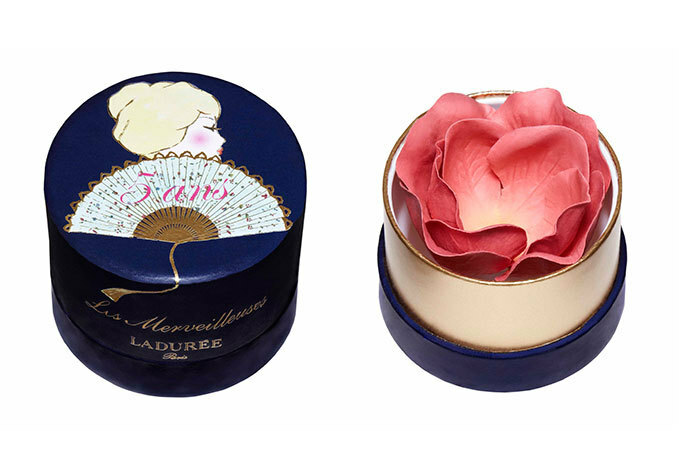 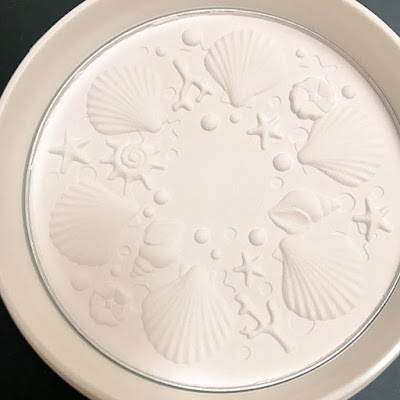 Launching slightly earlier on 5 March is this limited edition rose and iris-scented Merveilleuses Face & Body Powder (12000yen) and Limited Edition Rouge (3500yen, 3 shades). Jill Stuart will launch this limited edition Aqua Chiffon Protector EW SPF50+ PA++++ (2800yen) with a floral print packaging (right in pic below) on 3 March in Japan. The gel-based sunblock has sebum-absorbing powder for a non-greasy finish and rooibos extract. Maquillage shakes up its staid image with this upcoming Sailor Moon collaboration launching on 21 April in Japan. There will be a Dramatic Powder UV & Collaboration Compact Case S Set (3500yen, 2 variations) and a Dramatic Skin Sensor Base UV Collaboration S Set (2600yen, 25ml, 2 variations) that also includes a sample of the powder foundation. 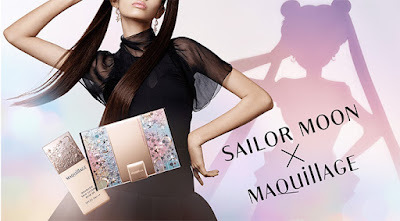 This rainbow-hued case must be the prettiest case ever released by Maquillage! Limited edition kits with the foundation and CC Bases will also go on sale starting 16 February. Majolica Majorca has announced model/actress Tamashiro Tina as its new spokesmodel starting from 21 February. 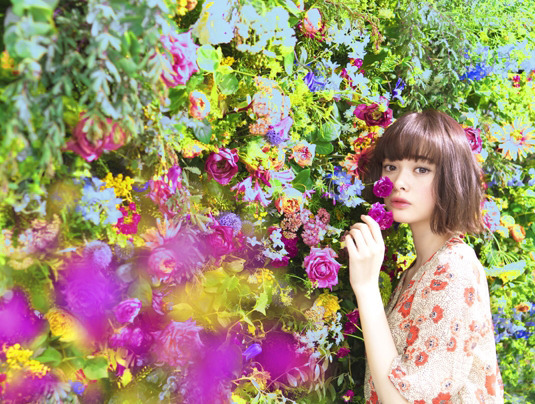 Previously ViVi magazine's youngest exclusive model at the age of 14, Tamashiro starred in the short video clip released by Majolica in November 2016. 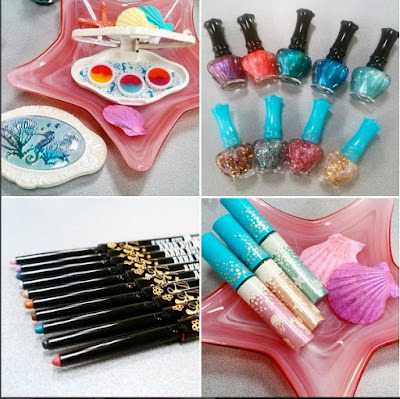 It racked up over 1.2 million views within 3 days. What's odd is that there does not appear to be any new products for Spring 2017 and the campaign will merely re-promote the Lash Expander Long Long Long mascara. 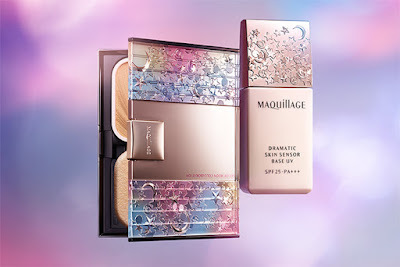 It befuddles the mind why the brand continues to spend more on fancy marketing instead of actual product development to satisfy its massive fan base.